A collaboration between a major digital currency exchange and Opera allows users to purchase Ethereum’s Ether (ETH) straight from the browser’s Android-powered electronic wallet. 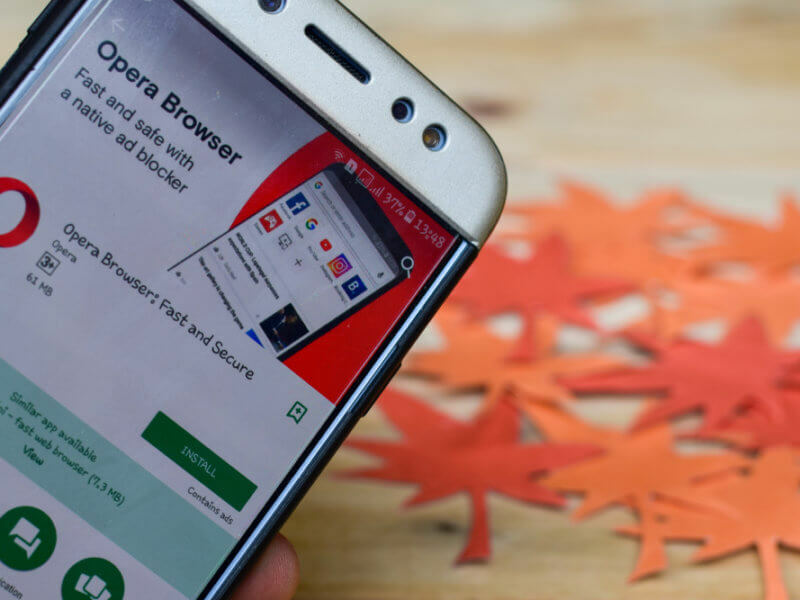 In an announcement yesterday, Opera said that its affiliation with digital currency broker Safello, registered with the Swedish Financial Supervisory Authority, will allow users in Denmark, Norway and Sweden to use the Android version of the browser to buy crypto with ease. The new fiat-to-crypto exchange accepts payments through credit and debit cards, along with trusted payment networks including Sweden’s Swish system without creating an account or going through a laborious ID verification process. Launched in December last year, the Norwegian built-in electronic wallet currently supports Ether, the ERC-20 Standard, and non-fungible tokens on the Ethereum Network. The whole transaction takes “less than a minute,” Opera said in the announcement. However, the degree of speed and ease in access will not come cheap: up to 7 pct of the transaction price, excluding fees after the promo discount. For now, Swedish users will have to shell out 2.5 pct of the fees, while Denmark and Norway clients will cover the 5 pct, Opera said. 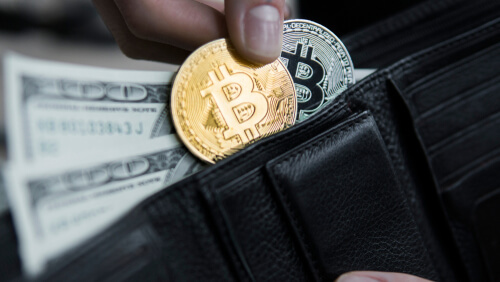 The browser-based wallet also supports digital currency collectibles (ERC-721 Standard) like CryptoKitties, and a host of ether-based decentralized applications.